Every time you visit a health care professional – whether in an office setting or the emergency room – you are at risk. At Loucas Law, we see the results of medical mistakes each and every day. Our team of attorneys and staff with medical, pharmacologic backgrounds understand that the mistakes of healthcare workers can result in catastrophic injuries or death. These can include birth trauma, brain injury, paralysis, amputation, disability or disfigurement. This can be devastating not only for the individual, but for the family whose loved one has been impacted by medical mistakes. Anyone is at risk for receiving poor quality health care services that cause injury or death. Serious injuries from medical mistakes may result in birth trauma, brain injury, paralysis, amputation, disability or disfigurement. In the wake of such errors are devastated families left to pick up the pieces. Our working relationships with a wide range of medical specialists will help you get the answers you seek. We will help you navigate the complexities of medical malpractice claims and determine if standards of care were followed. The skilled medical malpractice attorneys of Loucas Law can help you with a personal injury lawsuit by offering the highest quality medical malpractice legal representation. We have long standing relationships with expert medical practitioners that can help to evaluate your claim and research the steps that were taken in your care. In addition, our founding member, George Loucas, is a pharmacist and lawyer with 30 years of medical malpractice experience. 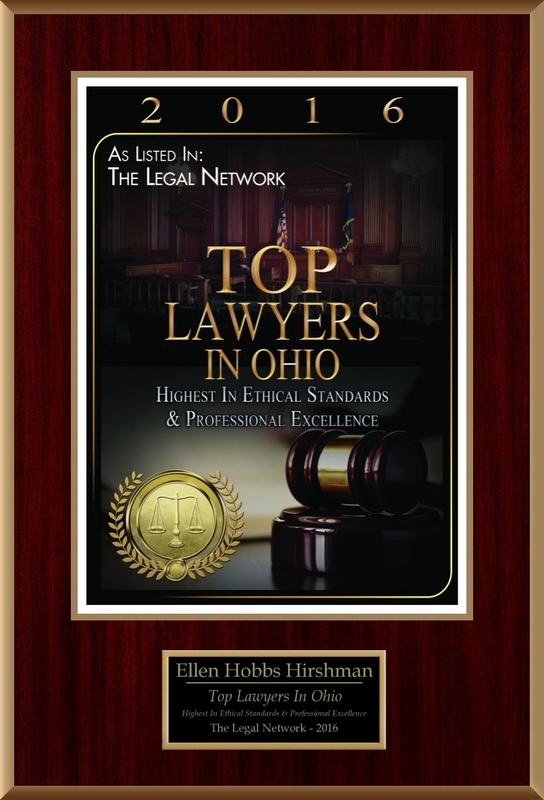 With this background, our personal injury attorneys have received some of the highest awards in Ohio, helping our clients to resolve the injustice that has happened to their family member through personal injury/medical malpractice claims. Medical malpractice is negligence committed by a professional health care provider, such as a doctor, nurse, dentist, technician, hospital or hospital worker. When providing medical treatment, the healthcare professional may have disregarded the rules and standards followed by other health care professionals with similar training and experience. The healthcare professional’s negligent act or failure to act caused harm and injury to a patient or patients. Medication errors injure over 1.5 million Americans every year, and at least one quarter of the errors are preventable. Hospitalized patients experience at least one medication error per day. A serious drug error can increase the cost of a hospital of a hospital stay by an additional $8,750. As a result, medication errors in hospitals cost American Citizens over $3.5 billion – and that does not include the costs associated with lost productivity, lost wages, or errors from other sources, like doctor offices, clinics and pharmacies. 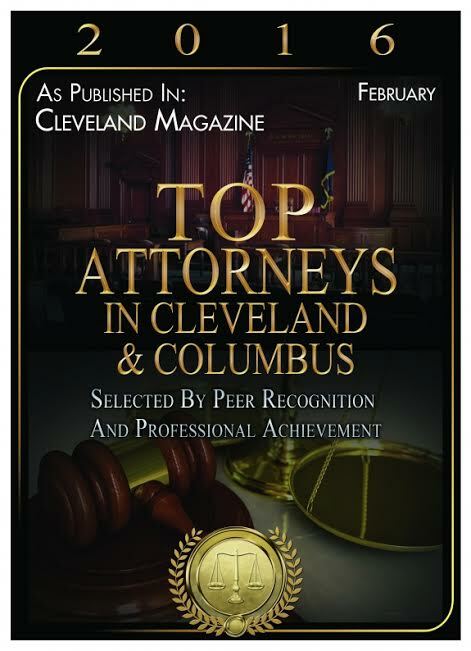 The attorneys of Loucas Law lead the medical malpractice industry with their outstanding results and high awards. We offer each of our clients personalized assistance with their claim and focus our efforts on getting you the answers you are looking for to resolve your medical malpractice issue. 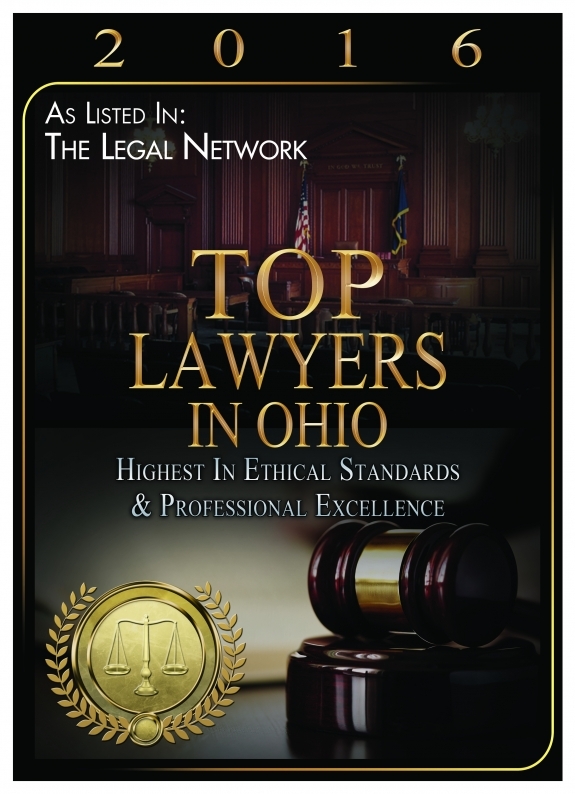 Let our expert malpractice lawyers assist you in evaluating your claim and getting your case presented before those who can help to make it right. Call Loucas Law today to speak to a caring legal professional who can evaluate your story and begin righting a wrong.